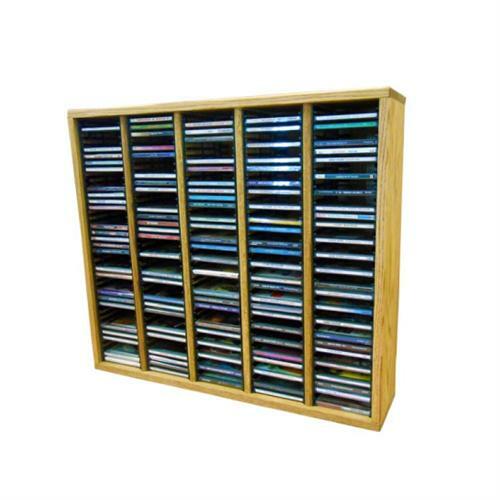 More on the Wood Shed Solid Oak CD Rack (200 CD Capacity) TWS-509-2 below. 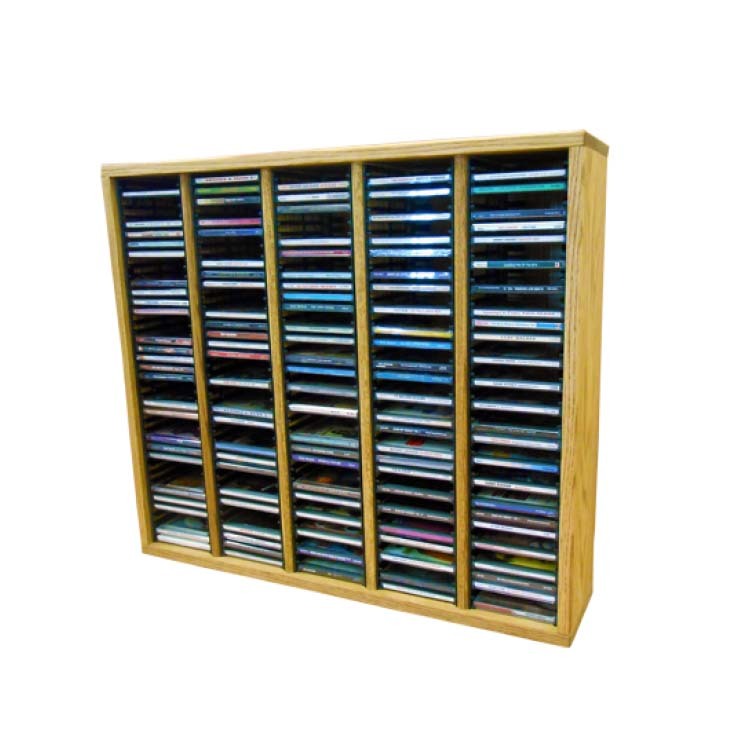 This 200 capacity CD cabinet can set on a table, desk, or a shelf as well as be mounted on a wall. Dual locking inserts securely hold the CD's in place. 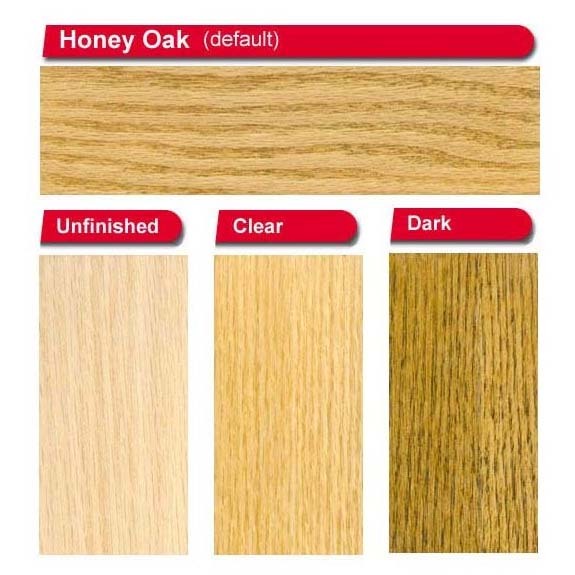 Removal of CD's is enhanced by a spring mechanism activated by slightly lifting the CD. This 'pops' the CD out slightly, allowing for easy removal.